Taking a “step into the void” Whoa. 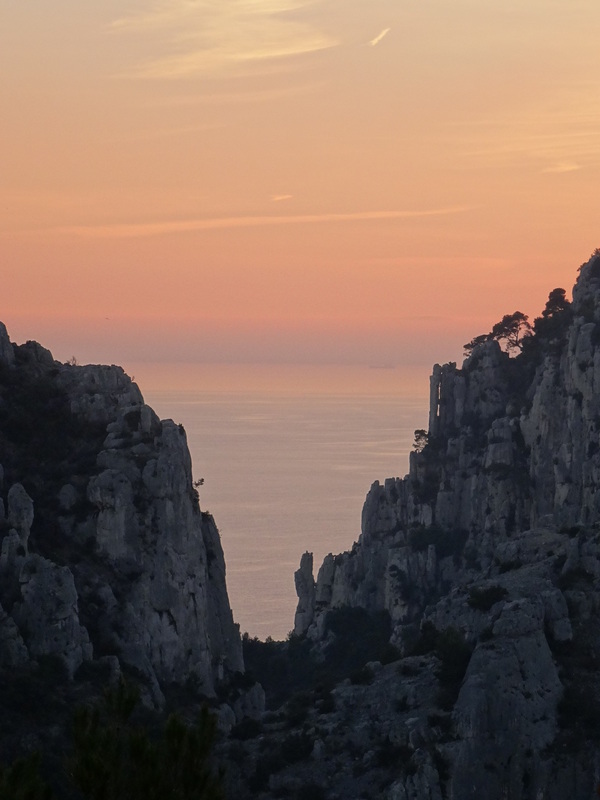 A few months after motorcycling around Corsica (see previous post), it was time for another road trip. This time, Mathieu and I decided to escape the summer heat in the Drôme Valley and explore the Alps!! – the highest and most extensive mountain range in Europe, stretching approximately 750 mi (1,200 km) across eight countries: France, Switzerland, Italy, Monaco, Liechtenstein, Austria, Germany, and Slovenia . Click HERE to go directly to the full photo album or click “Continue reading” to find out more about our 7-day adventure! Last May, with the return of Spring to the Drome Valley (our home in France), it was time to enjoy the warmer weather and take a road trip. Mathieu and I packed the side and top boxes of his Triumph Tiger motorcycle with basic camping gear and some clothes, and drove about 3.5 hours to the coastal city of Nice. There, we loaded the motorcycle and ourselves onto the Moby Zaza, a overnight ferry adorned, oddly, with Looney Tunes characters (e.g., Tweety Bird, Wile E. Coyote) that took us to the island of Corsica (Corse in French). Click HERE to go directly to the full photo album or click “Continue reading” to find out more about our 9-day moto adventure! After exploring and trekking in South America for about 5 months (see previous posts for Chile, Argentina, Bolivia, Peru, and Ecuador), it was time to move on. 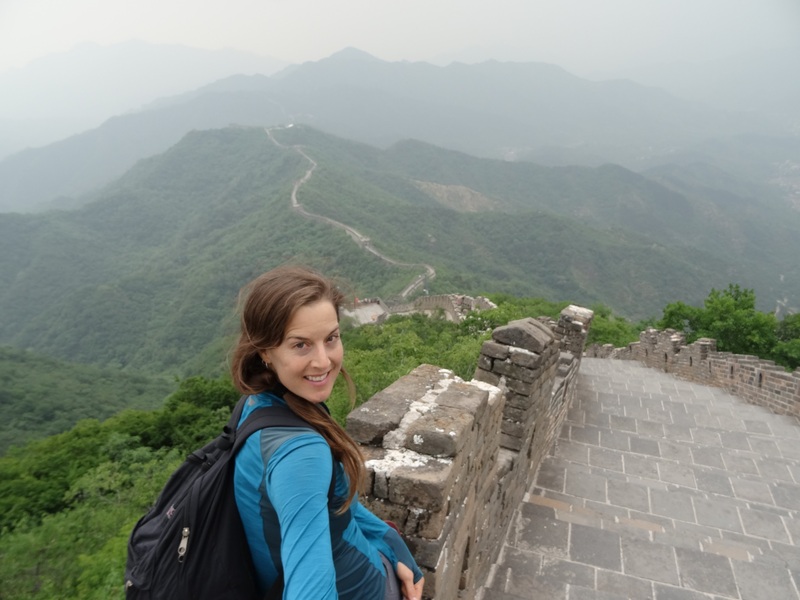 I had an unforgettable experience in South America and definitely plan to return to explore the beautiful landscapes and cultures of the countries I didn’t get to visit, and revisit some of my favorite areas and new friends. From Latacunga, Ecuador, I took a day bus to Guayaquil (Ecuador) where I caught a 14-hour flight to Dublin, Ireland, to join Steve and his mom, Glenda (Texas) and his brother, Jim, and friend, Sam (Illinois) on their 3-week vacation in Ireland, Scotland, and France. Steve, Glenda, and Jim had been planning this vacation for several years so I felt very lucky to be able to join them. 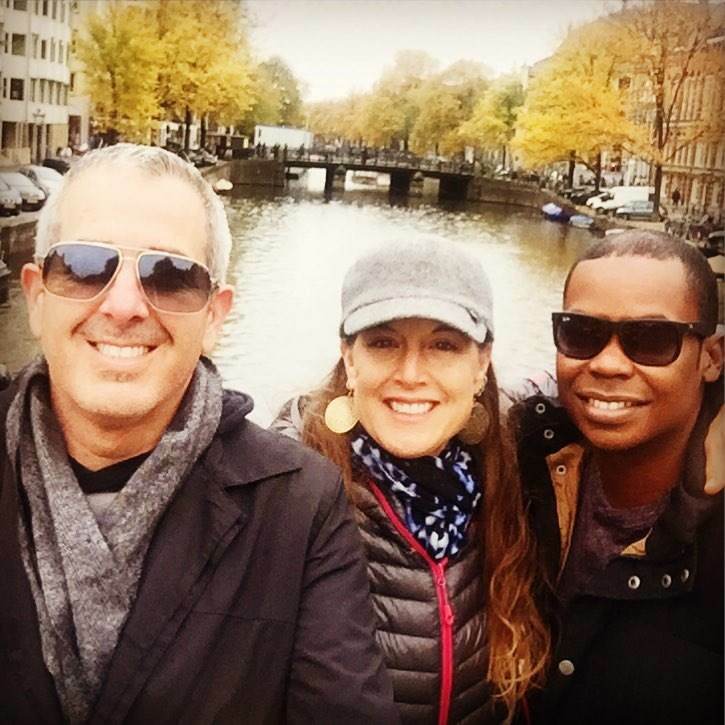 So, what did we do for 6 days in Dublin, Ireland? Explore the city and it’s pubs of course! Dublin, the capitol of the Republic of Ireland, is a large bustling city (population 527,612) which, due to its accessibility, has a small city appeal. We stayed in a great apartment close to all the action. We spent most of our time exploring the city but also visited the small coastal village of Howth, about a 30 minute train ride northeast of Dublin. 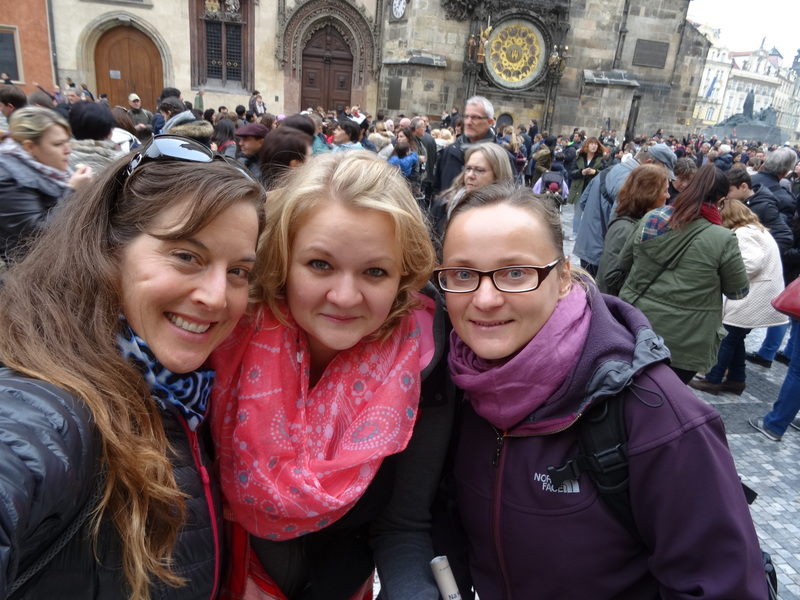 We had a great time walking around and checking out the sights, which of course, included the pubs where we chatted with the locals. Per Lonely Planet, “Dubliners at their ease are the greatest hosts of all, a charismatic bunch whose soul and sociability are so compelling and infectious that you mightn’t ever want to leave.” It’s so true! 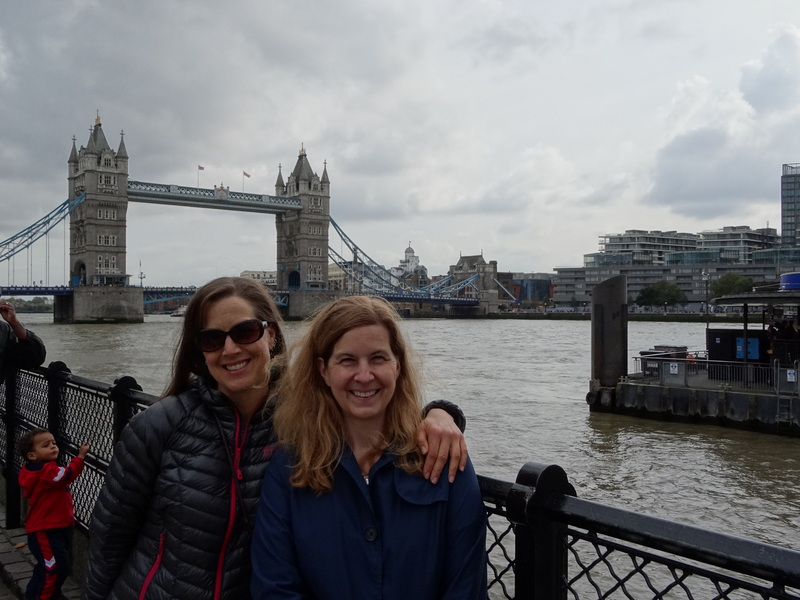 We were amazed time and time again by the genuine friendliness of the people we met on the street, on the train or bus, at restaurants, and at the pub. From Dublin, we flew to Edinburgh, Scotland and stayed in Elie, about an hour north of Edinburgh and more importantly to Steve, Jim, and Sam, about 30 minutes from the town of St Andrews, the “home of golf” and the location of the 2015 Open Championship. What did we do for 7 days in Elie, Scotland? Explore the beautiful Scottish coastline and immerse ourselves in golf of course! We stayed in a beautiful house with a front patio overlooking the beach. Elie is a quaint, charming coastal village (population 940) whose resident population swells in the summer with tourists enjoying the beaches, watersports, and golf courses. We explored the idyllic coastal towns between Elie and St Andrews. While much larger than Elie, St. Andrews (population 16,680) is also charming. Per Wikipedia, “St Andrews is known worldwide as the “home of golf” in part because the Royal and Ancient Golf Club, founded in 1754, exercises legislative authority over the game worldwide (except in the United States and Mexico), and also because the famous links course is the most frequent venue for The Open Championship, the oldest of golf’s four major championships.” The day before the start of The Open, we toured the famous golf course and got to see several famous players (i.e.,Tom Watson and John Daly) on their practice rounds. I don’t watch or play golf, but even I couldn’t resist getting caught up in the excitement of walking on such a historic course and seeing some famous players. Steve, Jim, and Sam were like kids in a candy store walking on the course and even more so as they watched their favorite players battle it out on Day 1 of The Open from the sidelines of the historic course. While I didn’t go with them to The Open, I kept up on the golfer’s scores while relaxing at the house. That’s how infectious the vibe of The Open was! Besides being the home of golf, St Andrews is home to the beautiful University of St Andrews, the third oldest university in the English-speaking world and the oldest in Scotland, founded in 1413. Notable alumni include England’s Prince William and Princess Kate. We also explored Edinburgh, Scotland’s capitol, for a day, walking around the large (population 492,680) but very accessible city and visiting the Edinburgh Castle (12th century). It’s a beautiful historic city which explains why Edinburgh’s Old Town and New Town together are listed as a UNESCO World Heritage Site. And while in Scotland, we had to try the national dish, haggis, “a savoury pudding containing sheep’s heart, liver and lungs minced with onion, oatmeal, suet, spices, and salt, mixed with stock, traditionally encased in the animal’s stomach though now often in an artificial casing instead.” It was….interesting. 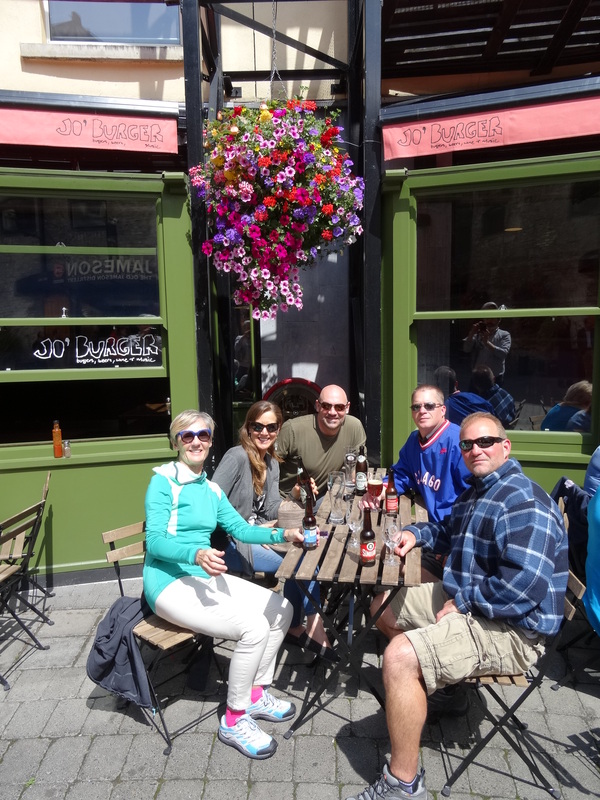 We had a great time walking around and checking out the sights of coastal Scotland, which of course, included the pubs where we chatted with the locals. Like the Irish, the Scots we met on the street, on the bus, at restaurants, and at the pub were genuinely friendly and fun to chat with. From Scotland, Jim and Sam returned home, Glenda went to London, England for a few days before returning home, and Steve and I went to Paris, France. 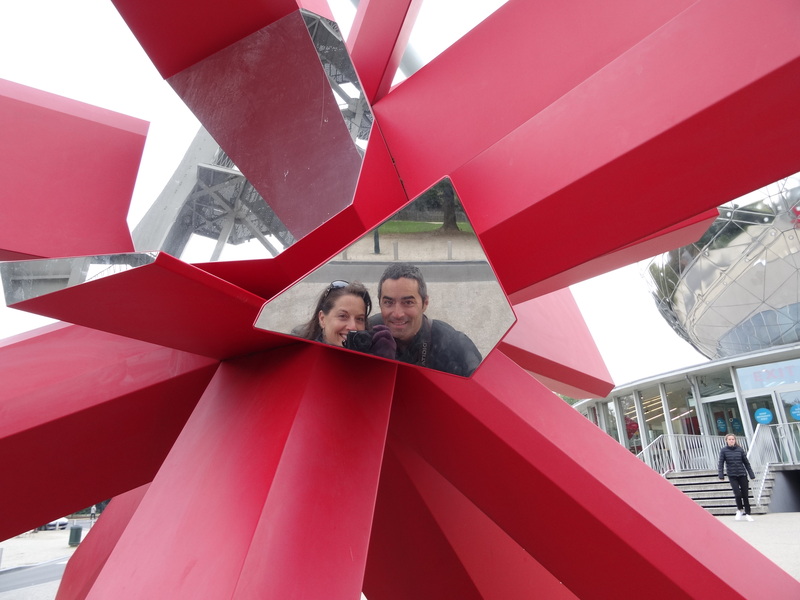 What did we do for 9 days in Paris, France? Explore the well-known sights of the city and indulge in fabulous wine and food of course! 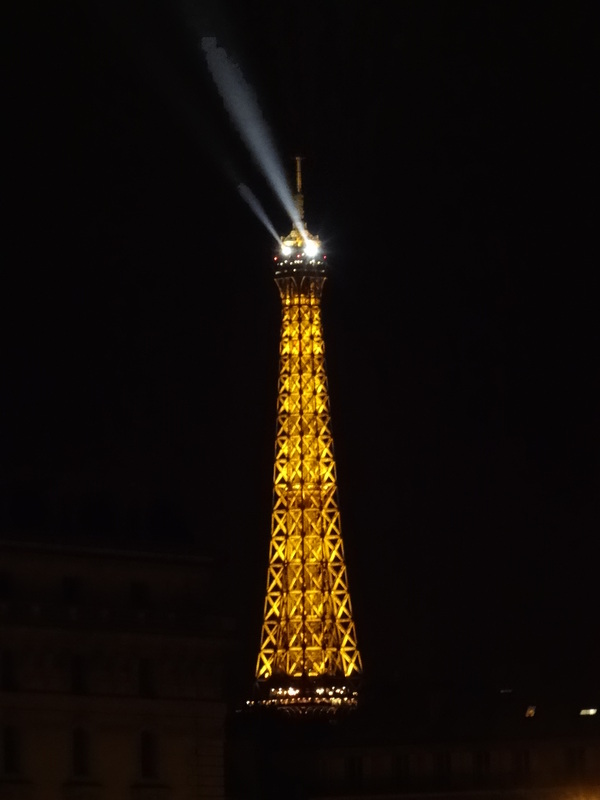 Paris is the amazing, vivacious city I always imagined it would be. This capitol city is large (population 2,241,346) and bustling but accessible and filled with history, and of course romance. We stayed in a lovely apartment close to Canal Saint Martin and Republique Square, an area with numerous cafes, patisseries, small markets, and shops. 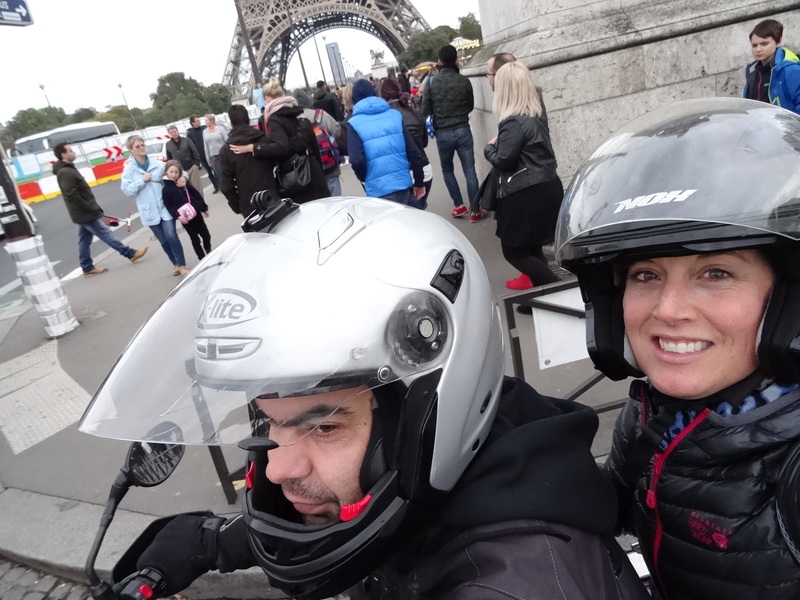 We spent the days visiting some of Paris’ famous sights including the Notre Dame Cathedral (12th century), the Saint-Chapelle (13th century), Louvre Museum (1792), Père Lachaise Cemetery (1804), Arc de Triomphe (1836), and Basilica of Sacre-Coeur (1914). 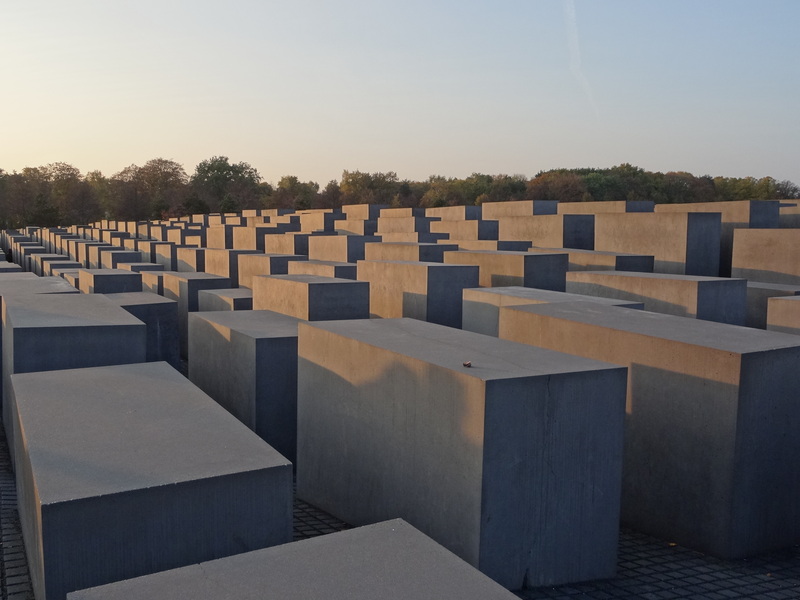 It was very cool to finally visit these places I’ve only seen pictures of. We also had the good fortune of hanging out with Steve’s friend, Eddie, and some of Eddie’s friends, all French. It was cool to hang out at their favorite spots and feel like a local. Along with hanging with the locals, we also adopted the local lifestyle and picnicked along the Canal Saint Martin and the Seine. It was surreal to drink wine on the banks of the Seine while watching the daylight fading behind the Eiffel Tower. 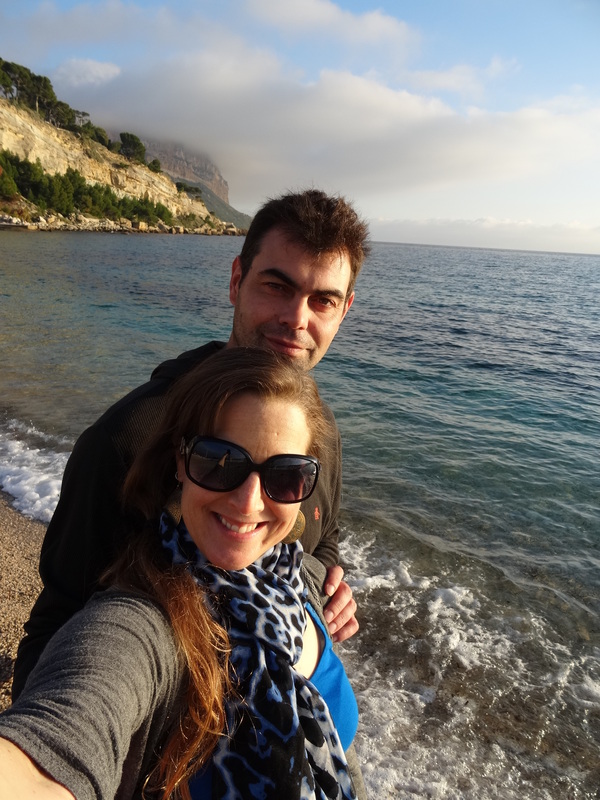 In addition to the good wine, cheese, bread, and fresh veggies that made up our picnics, we also enjoyed delicious wine and food at some fantastic restaurants, and, oh yeah, more than a few macaroons from the local patisseries. Holy crap, it’s no wonder Paris is a gastronomic capitol! Exploring Dublin, Ireland, Elie and St. Andrews, Scotland, and Paris, France was a fantastic experience made much more special since I got to share the experience with Steve, Glenda, Jim, and Sam. Thank you all for letting me share your vacation and thank you Steve for a wonderful time in Paris. In Dublin, Ireland enjoying a beer with Glenda, Steve, Sam, and Jim before a tour of the Jameson whiskey distillery. 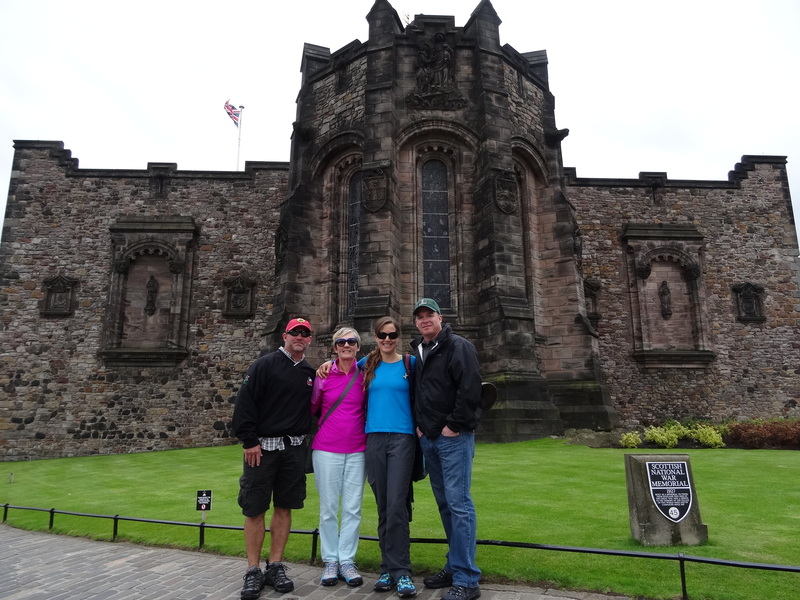 In Scotland touring the Edinburgh Castle with Jim, Glenda, and Sam. 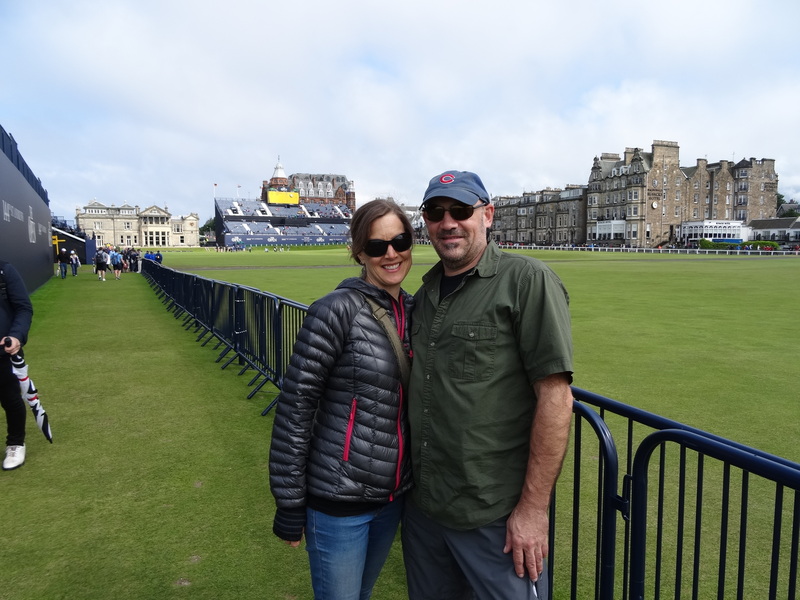 In St. Andrews, Scotland walking the historic golf course before The Open. 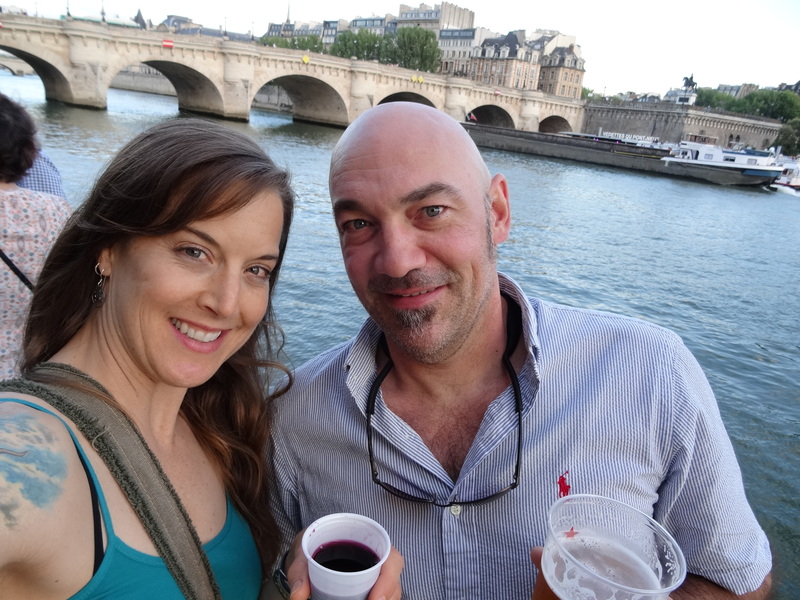 In Paris enjoying wine with Steve on the banks of the Seine. 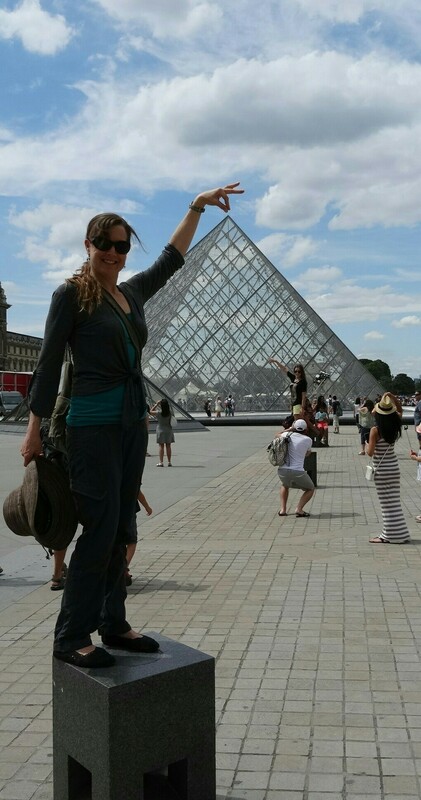 In Paris at the Louvre museum.